Don’t worry we’ll be back! Aegis is happy to go on a two week vacation but we’ll certainly miss all of our customers. 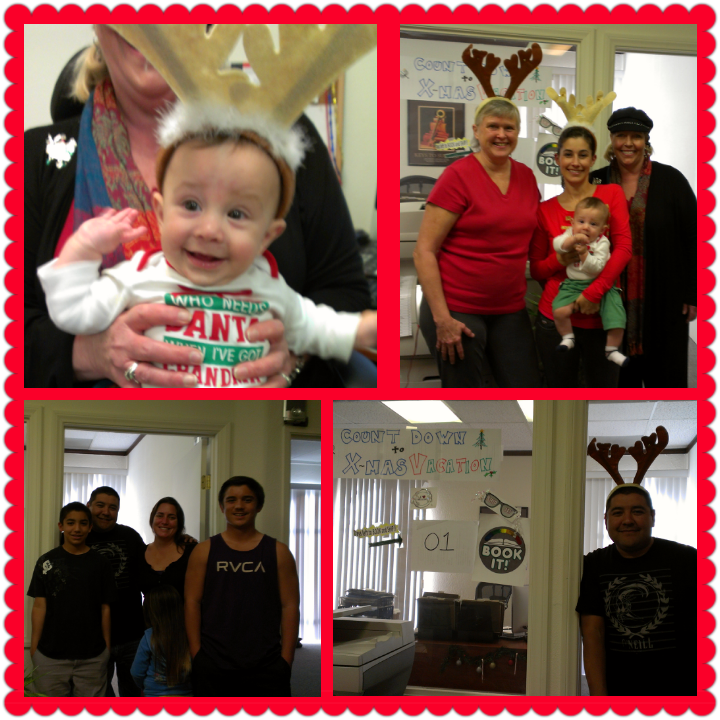 Happy Holidays from the Aegis family!